A True Vespa Mechanic – In Canada! 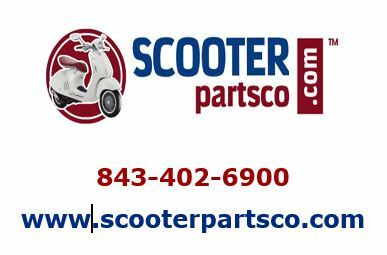 It would be remiss of me to not mention Scootart as one of Canada’s premium Vespa Mechanical shops located in Montreal and also to mention that it was the owner Jean-Francois who had suggested that I check the Front Head Bearings since it was also a cause of wobble. I stopped by Scootart this last Saturday on the way to visit my wife’s parents. It turns out that Scootart is three blocks down the road from my wife’s parents in the eastern part of Montreal. Jean-Francois started Scootart and recently has moved from St.Laurent street to their new location on Provencher (did I mention three blocks away from my wife’s Parent’s house). In my pervious blog entry I mentioned that it is difficult to find a good Vespa Mechanic in Canada and this is true if you are looking at Vespa Authorized dealerships. This is especially true in Ottawa eastern Ontario. What I failed to mention is that there are some excellent private Vespa Mechanics who either work from their homes or have a business like Scootart. During my visit at Scootart I admired a variety of old and new Vespa’s and Lambretta’s. Many were customer owned and many were for sale. Scootart rebuilds older scooters from the ground up including a professional paint job and proper parts, unlike many rebuilt scooters from India, Thailand and Pakistan. In fact one member of our local Scooter club had a major accident years ago and Scootart completely rebuilt his vespa. This is one place that I would trust to work on my Vespa. Unfortunately they are a 2-hour ride using interstate highways or a 3-4 hour ride using back roads. Plus, if I have to leave the Vespa, I would need a lift home. But, when I need such work done, I will make the appropriate arrangements. 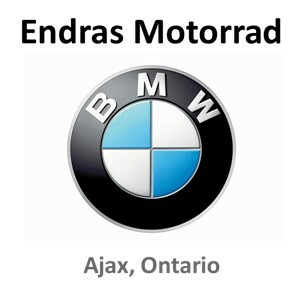 For those fellow Scooterists in the Ottawa/Gatineau area, this is the place to go for your maintenance and repairs. Conclusion, want a Scooter, need scooter repairs or a complete restoration? Go see Jean-Francois at Scootart!